West Cornwall DFAS members sent to Coventry! 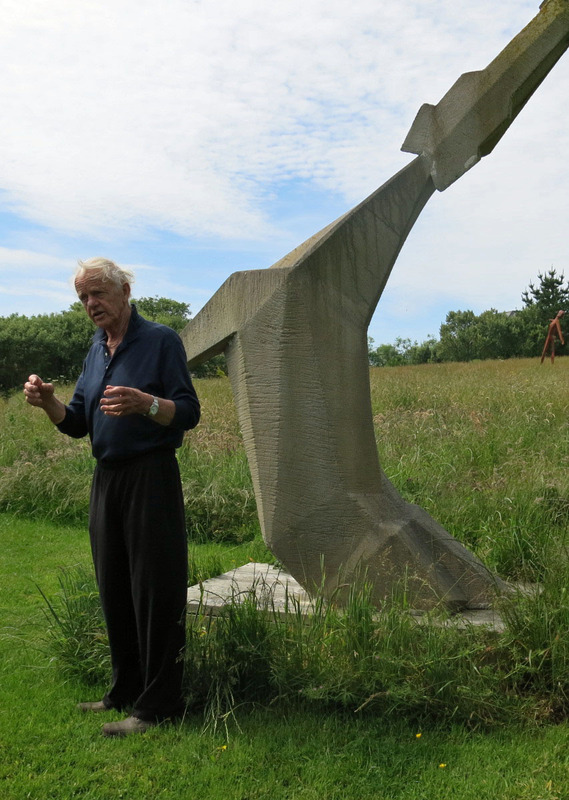 A group of members spent an enchanting midsummer morning in three clifftop meadows at Coverack, where sculptor Terence Coventry, who is collected on every continent, talked about the practicalities of making and moving monumental concrete and steel works. He also produces smaller bronzes, and the sources of his inspiration are mainly animal and avian, after a lifetime of farming on the Lizard. 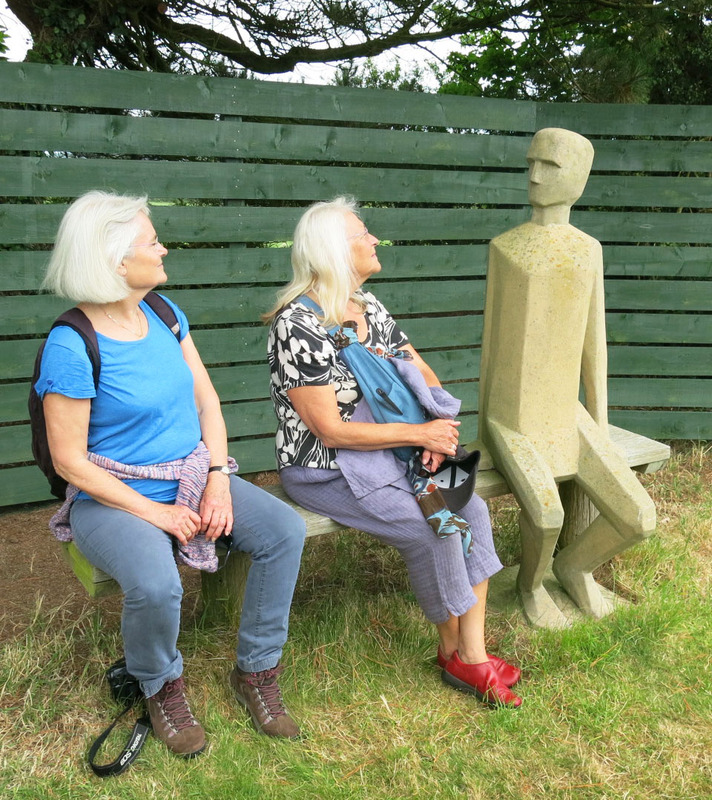 Members walked along the coast footpath from the village to view his sculptures. To see more photos of our day out, click here.